Buying a home can be exciting, it can be stressful and it could be costly. Provincial Real Estate is not just in the business of selling homes, it's in the business of educating people who want to enter the property market or expand on their property portfolio. 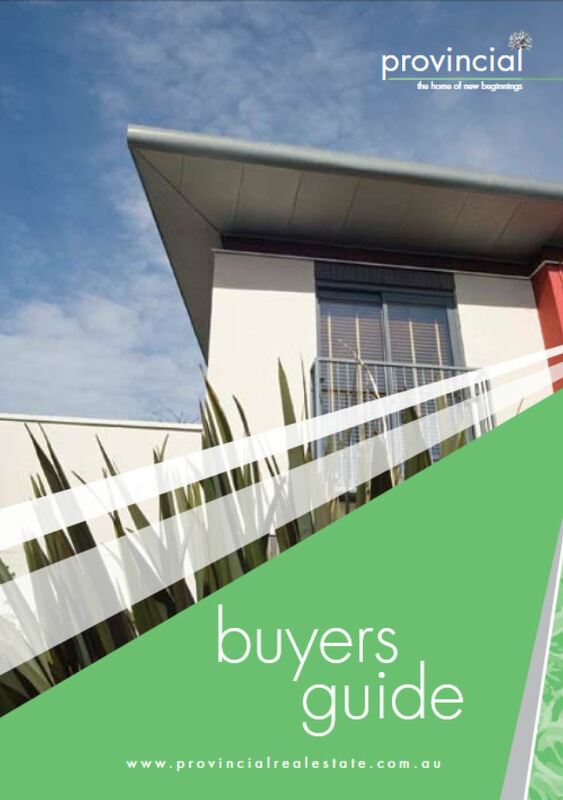 This brief handbook will not totally cover all the do's and dont's of buying real estate, but it will give you the foundations to 'Smarter Buying'. Whether you're a first home buyer or a seasoned investor it's important to get back to basics when purchasing property. Sometimes those basics can end up being complicated if you haven't done your homework. In addition to the information provided in this booklet, Provincial Real Estate's office doors are always open and our mobiles always turned on for any questions you may have before making the decision to buy.